He said: Will you marry me? 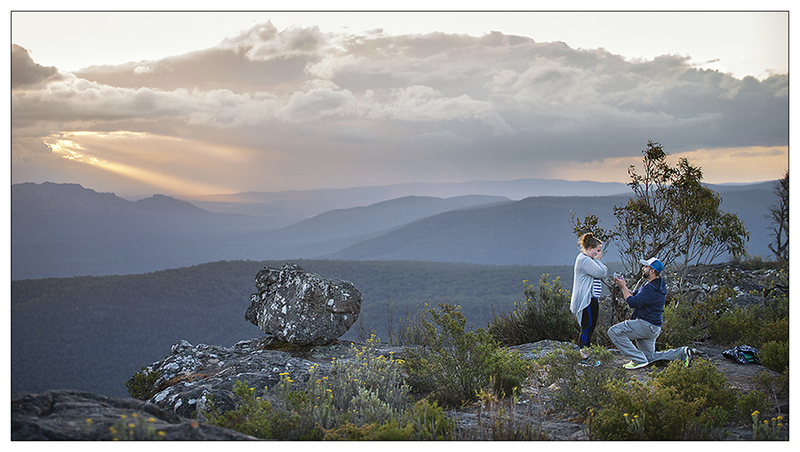 Another wedding proposal in the Grampians. What is it about this place? It’s pretty special isn’t it!